Spore-forming bacteria are life-forms that are able to survive adverse conditions (for literally decades) by forming structures called spores, which are metabolically dormant and resistant to harsh conditions because they possess a tough outer coat (practically this means they are much harder to kill than vegetative bacteria). 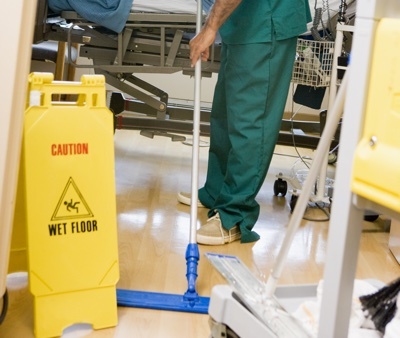 Spores can contaminate any area, including cleanrooms. 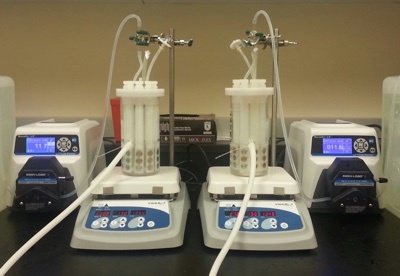 Because spore formers are so resilient they cannot be eliminated by standard biocides like QACs or biguanides. Powerful sporicides are therefore used to control these potentially dangerous contaminants in cleanrooms all over the world. However, these sporicides can often be highly pungent, corrosive and leave behind large amounts of residue. 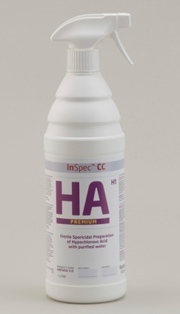 InSpec HA is a new form of sporicide that eliminates spores and other vegetative organisms while leaving minimal residue. 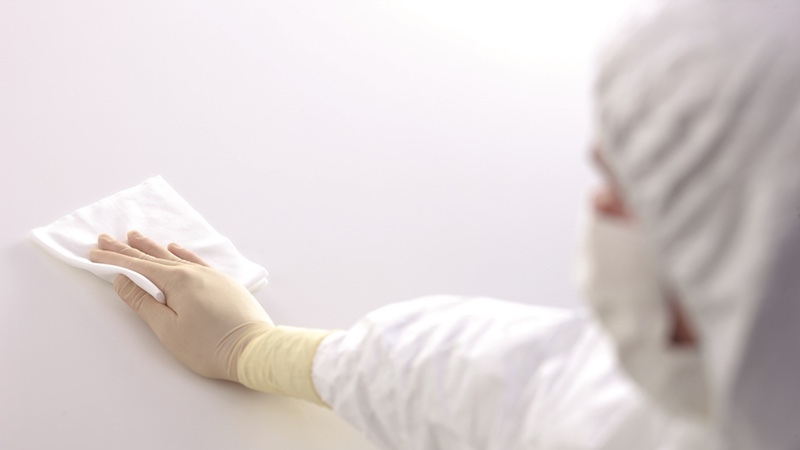 It has very low odour, meaning that it is a more attractive option for cleanroom operators. 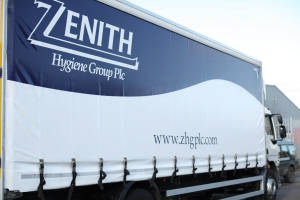 Redditch Medical has its own cleanrooms, and uses HA as a more user-friendly option for their cleanroom operators' benefit. As with all of InSpec's sporicides HA is a fully validated, (EN1276, EN1650, EN13697, EN13704). By definition of its classification as a fully effective sporicide, HA is scientifically proven to target and kill spores in the cleanroom. 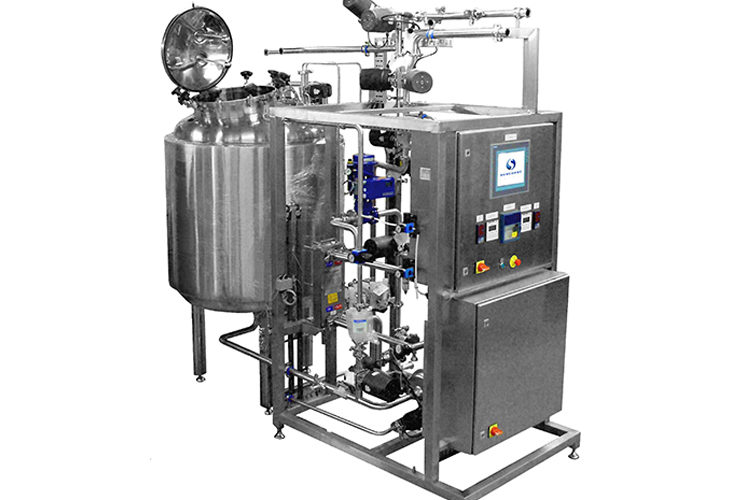 Manufactured to GMP in an ISO 6 cleanroom, the product is filled and capped in an ISO class 5 environment. 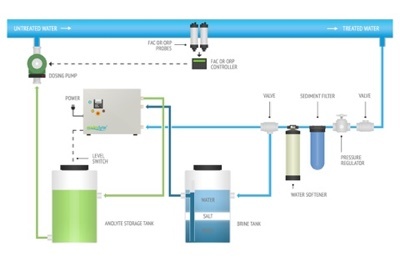 HA solutions pass through a 0.2µm filter into sterile packaging to ensure the optimum quality of the product. 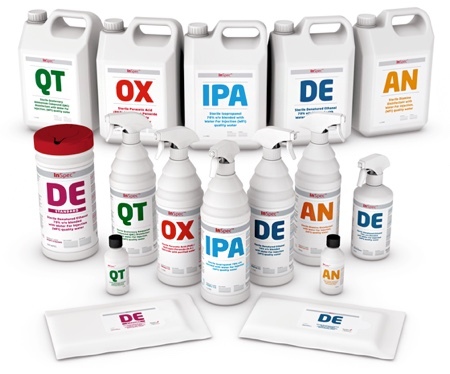 Available in specially designed trigger bottles, the HA solution remains sterile for a validated 3-month period, no matter how many times it is used for individual cleans. 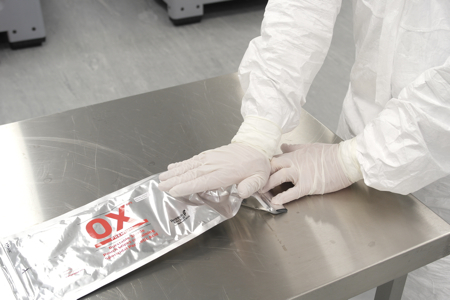 InSpec HA is also available in the new burstable pouch wipes format. 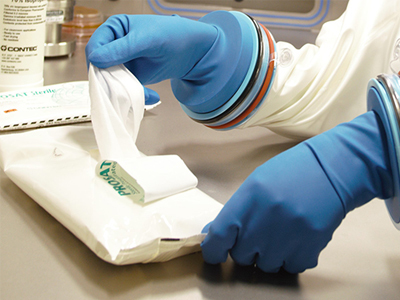 Burstable pouch wipes can be used with complete confidence providing consistency of cleans between operators, as the pouches contain a controlled amount of sporicide per wipe. The easy to use wipes are uniquely activated on the day of use, so there is no deterioration of sporicidal activity from the moment of activation until use.